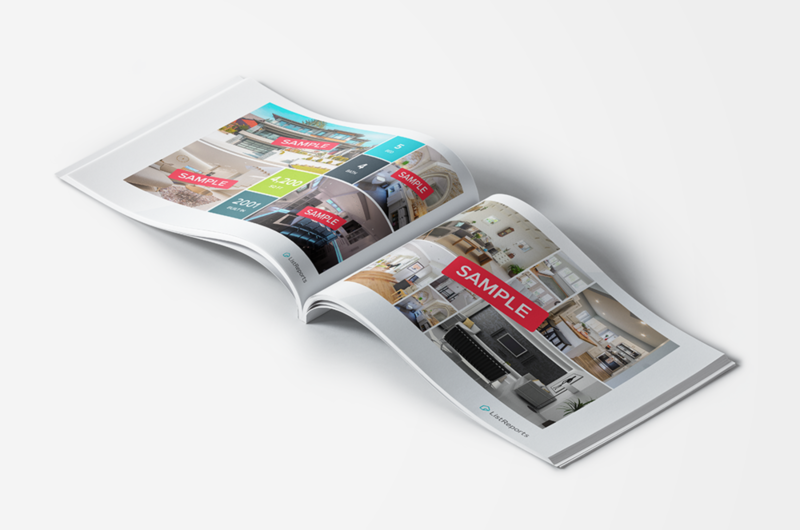 Show your seller prospects what you can do for them with our beautiful pre-listing presentation, a 10-page report that includes personalized infographics about the area and sample images of a home. 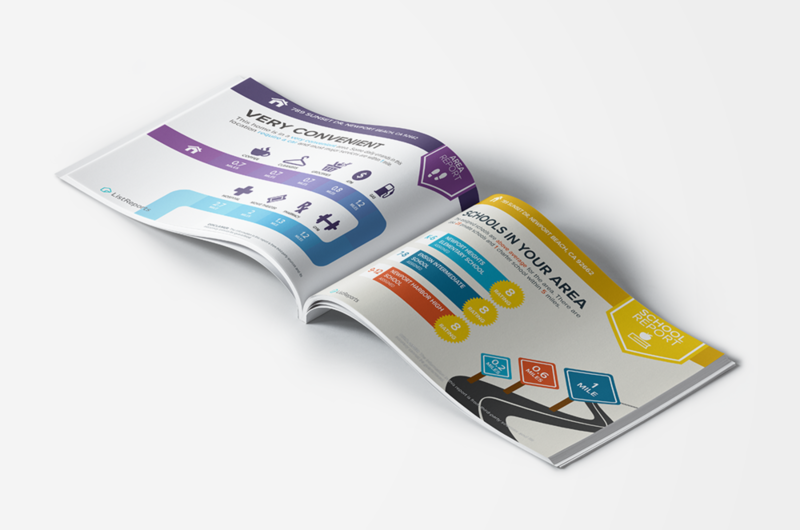 Our infographics showcase all the amazing features of the neighborhood. This includes proximity to the closest amenities like entertainment, gas stations, and banks, as well as assigned schools and ratings.